I recently had the opportunity to interview the founder of Amie Naturally Kind Skincare, Fiona Parkhouse, and asked her a few questions relating to her brand and her background in the beauty industry. 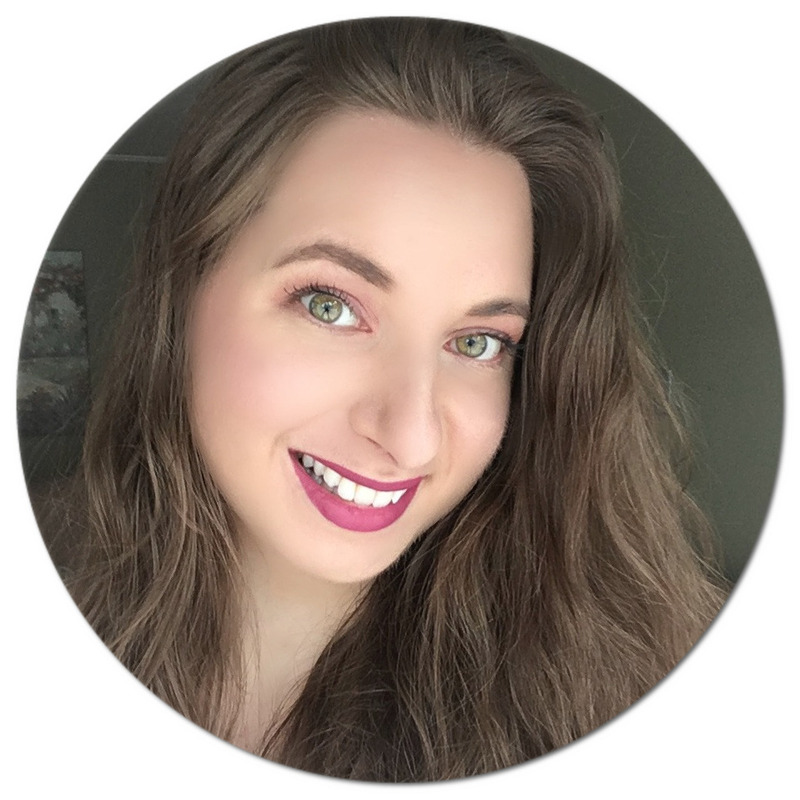 This skincare line is relatively new to the drugstore scene here in Canada and despite its short time on the Canadian market has already gotten a lot of praise. I myself have tried a few products from the UK based line and so far am super impressed with the range which boasts natural and safe ingredients at a very affordable price point. 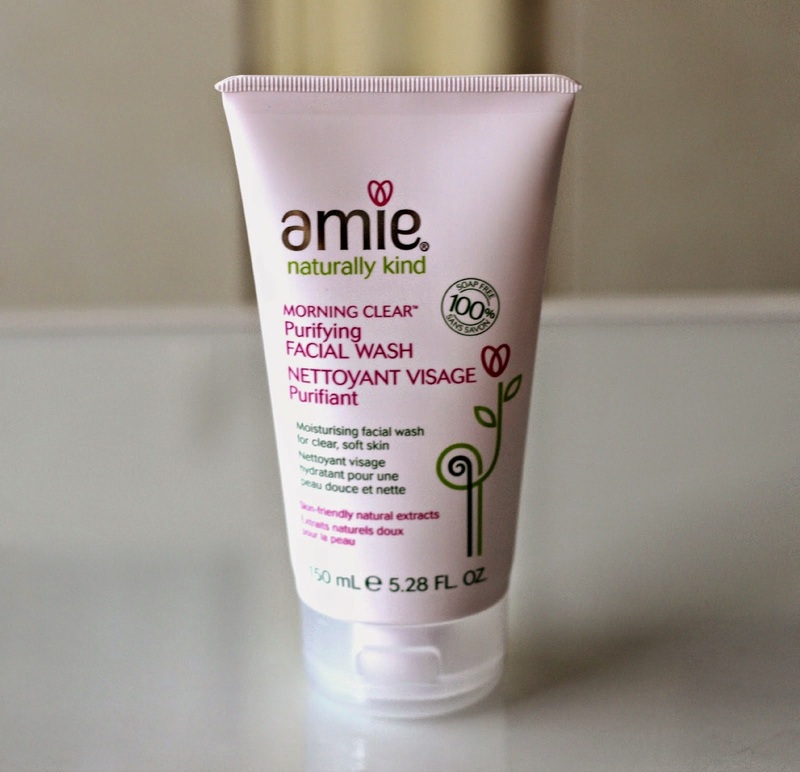 One of my favourites from the line is actually their Morning Clear Purifying Facial Wash (reviewed here), and I'm excited to have partnered with Amie to also bring you a fab giveaway. That's right - six readers will win their very own tube of Morning Clear Purifying Facial Wash, so keep reading to find out how to enter! I read that you used to work as an executive for Estée Lauder - that is quite impressive! What was your experience like working for such a prestigious brand? Fiona Parkhouse: Well, it was a brilliant experience and one that taught me so much. There was a standard of excellence expected of you at all times and in all aspects of your work at Estée Lauder that has stayed with me. It is one of the reasons that they are one of the most successful cosmetics brands in the world. What made you decide to start your own business? Is it something you always planned on doing? F.P. : No, I never really had any plans to start my own brand but I was just frustrated that I couldn’t buy a range for my daughter that I would be happy for her to use. So I had to make my own, it was as simple as that! Any advice for people who would like to develop a product or launch a brand but don’t know where to start? F.P. : The best advice I can give is to really, truly, honestly question whether your product idea is really needed out there in the market. So many brands fail because there is no real compelling reason for them to exist. I am a big fan of your products because they are so kind to my skin. Why was it so important to you that Amie products contain only natural ingredients? F.P. : Well, as a mother, you are always ensuring that your family has good nutrition and is well cared for. So, I wanted to translate that into the skincare products that we were using too. Natural ingredients with no harsh or aggressive chemicals seemed to me to be the only way to go, and also products containing natural ingredients are so much more enjoyable to use, in my opinion. There is definitely a gap when it comes to natural products available at mass retailers. Why was it important to you that Amie be available outside of the UK, such as at Shoppers Drug Mart/Pharmaprix here in Canada? F.P. : I think it is important for a wide range of products to be available to consumers, and to give them the choice to use natural products and ones that are easily available and priced affordably. F.P. : A very hard question to answer as I love them all ! But if I have to pick then, one would be our best-selling facial wash, Morning Clear Purifying Facial Wash, because it is so moisturizing and softening to the skin as well as smelling great. I also love our Bright Eyes Gentle Eye Make-up Remover because it is the best eye make-up remover that I have ever tried. A proper skincare routine involves multiple steps and can sometimes be a little overwhelming. Any tips for someone who is just starting to get into skincare? F.P. : Cleanse and moisturize every day without fail! You really only need to use two products: firstly every morning, wash your face using our fabulous Morning Clear Purifying Facial Wash. This will clean away all oil, dirt and make-up gently and without drying out your skin. It has 15% moisturising level and is soap-free, so softens and hydrates your skin at the same time. Then, apply a little moisturiser depending on your skin type: if your skin is oily and blemish-prone, use Amie Morning Dew Matte Finish Moisturiser which is light and oil-controlling and will not block pores. If your skin is drier, try our best-selling Morning Light Hydrating Daily Moisturiser – packed with rose to soften and nourish skin. What can we expect from Amie Skincare in the near future? Any new products or expansion into other countries we should look forward to? F.P. : Yes, definitely, I would love to have some anti-ageing products in the range, so watch this space! I always love learning more about companies I support and the people behind them, so this was definitely a treat for me. 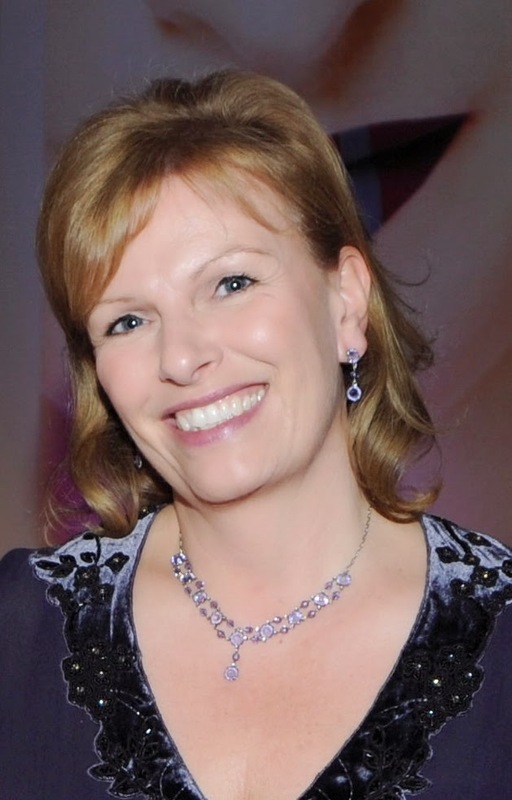 I would like to thank Fiona Parkhouse for taking the time to answer my questions, it was truly an honour getting to know the inspirational woman behind Amie Skincare. If you would like to enter to win one of six Amie Morning Clear Purifying Facial Washes (a favourite of both founder Fiona Parkhouse and mine), all you have to do is fill out the handy box below. This giveaway is open to Canada and U.S. residents only. Good luck! I really hope you enjoyed reading my interview! Let me know if you've tried anything from the brand in the comments below, I always love hearing from you! Oh nice, a chance to win the founder's favorite! Thanks!! Great questions! I didn't have time to conduct an interview myself but I think you covered it all! I love Amie. Would love to try that facial wash, sounds lovely.